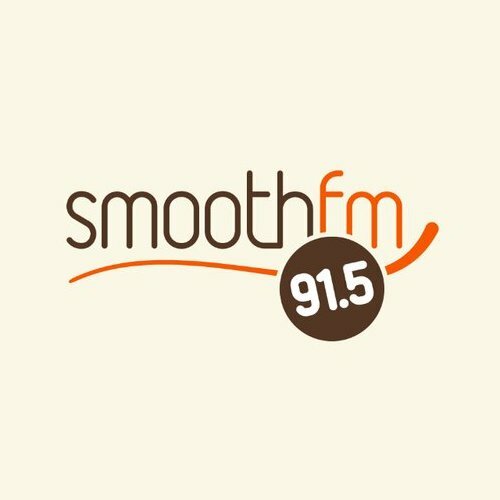 Smooth 91.5 (call sign: 3PTV) is a commercial radio station that operates in Melbourne, Victoria, Australia. The station and Nova 100 are owned by NOVA Entertainment. It was aired for the first time in 2012 with the name Vega. On 2012 it was rembranded to 'Smoothfm 91.5'. The station plays easy listening songs from the late-1950s/early-1960s to the present.